Peter was called to the Manx Bar in September 2009 having obtained a distinction from Chester College of Law and a first class honours degree after 20 years as a police officer in various departments including as a sergeant and prosecutor. For several years he specialised in criminal law conducting defence trials covering a full range of offences from the less serious to the very serious. Peter is an accomplished and well thought of trial lawyer. 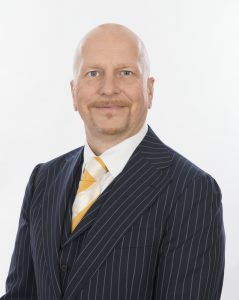 He has extended his practice to other areas of law including regulatory and compliance advice, private client and civil litigation such as personal injury law and general dispute resolution.